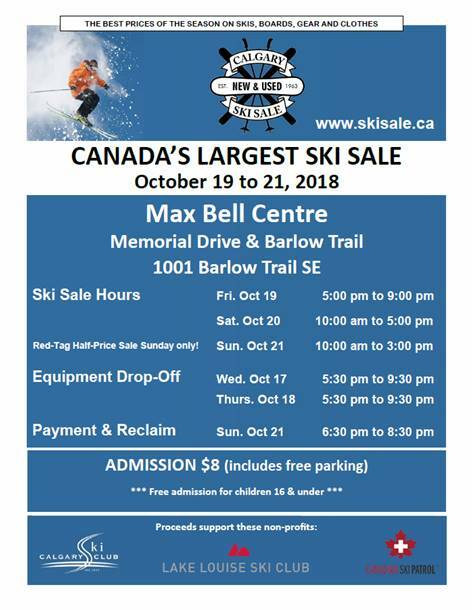 The 2019 Calgary New & Used Ski Sale! These goods belong to our consignors from both the public and shops. No warranty is expressed or implied on any items sold. All customers are advised to have all ski or snowboard bindings adjusted by a certified binding technician at a reputable ski or snowboard shop before using the equipment. 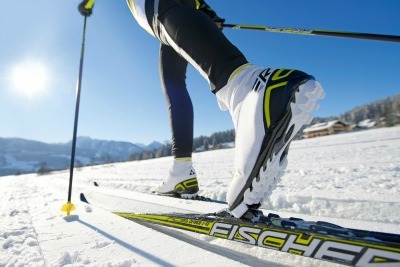 The Ski Sale caters to bargain hunters looking for low prices, quality and value, and speciality buyers looking for a particular type, size, brand or colour of item within a broader price band.